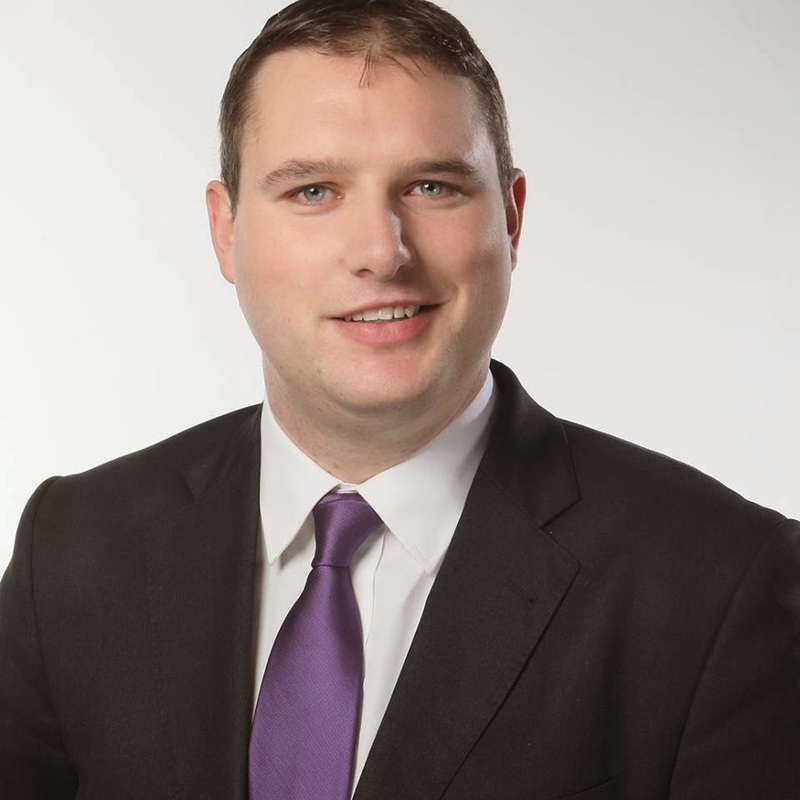 Cllr Dermot Looney, a Labour Party representative on South Dublin County Council, has promised a campaign of steadfast opposition to proposals in Budget 2010 to introduce domestic water charges. The 27-year old Tallaght-based Councillor recently proposed a motion at the Council, which would be responsible for the local implementation of such charges, to oppose any attempts to introduce a water tax. The motion succeeded on a vote of 21-2, winning support from members of all parties with the exception of Fianna Fáil. “Unfortunately, due to the lack of power afforded to local Councils, we in South Dublin don’t have the power to stop water charges being introduced unilaterally by the Government – but they won’t come here if we have anything to say about it,” finished Looney.